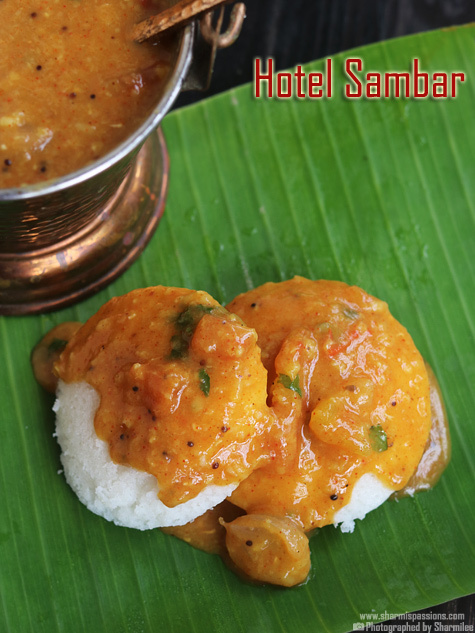 Hotel sambar recipe with step by step photos.I saw this hotel sambar recipe in my favorite tv show long back and totally forgot about it.Few weeks back, when I was looking for different sambar recipes for making sambar idli and sambar vadai,I remembered this one and tried it.The color and flavour of this sambar is so good,it was a great combo with piping hot idlis.I made this sambar few weeks back but the taste still lingers.This sambar is great as tiffin sambar guess it will go well with rice too. Take both the dals rinse it well then 2 cups of water along with turmeric powder and pressure cook for 6 to 7 whistles or until mushy.Get ready with other ingredients. Add hot water to tamarind,soak it for few mins then extract tamraind pulp,Set aside.Once pressure releases and mash it well with a laddle. Now add onion,tomato,curry leavs and green chilli to cooked dal and heat it up.Add about 1/2 cup water. Let it cook in low flame,cook covered for atleast 15mins. 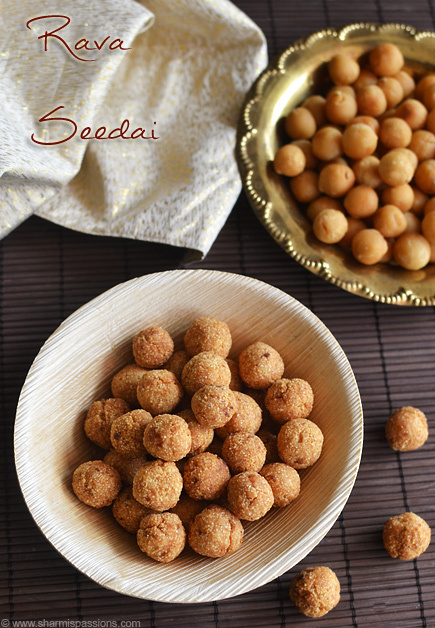 Then open,add tamraind extract and red chilli powder. 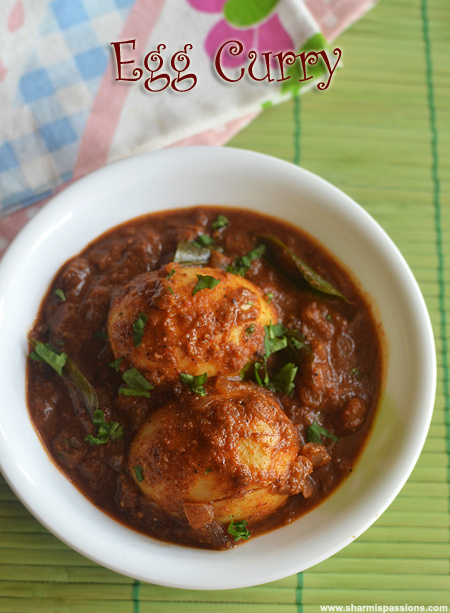 Let it boil in low flame until raw smell of tmarind leaves.Meanwhile prepare the tadka – heat oil in a kadai – add mustard seeds,let it crackle. Then add sambar powder,once it bubbles up switch off. Immediately add it to boiling sambar.Add little water if its too thick. 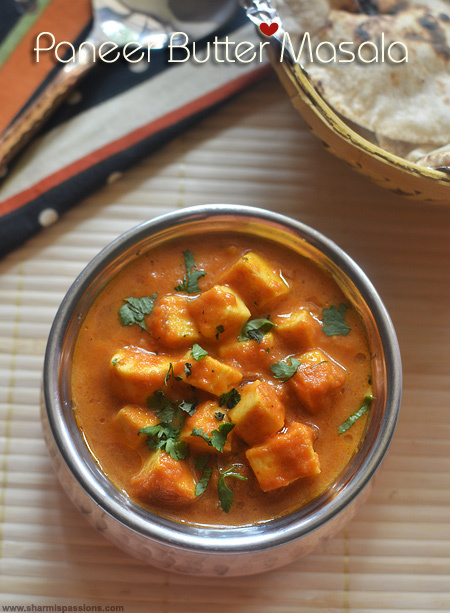 Let the sambar boil for 5-7mins, then garnish with coriander leaves and switch off. 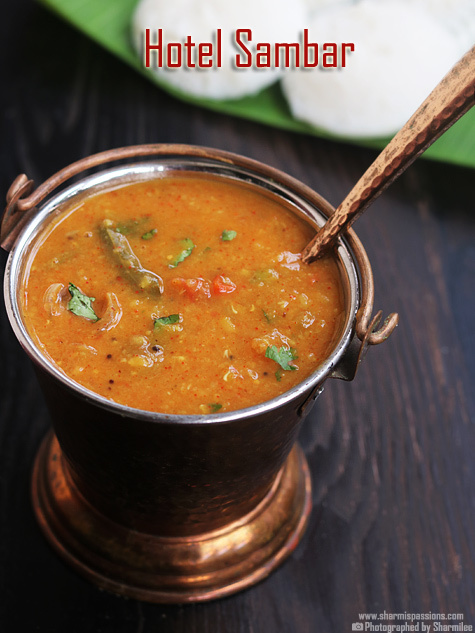 This sambar will get thick, so adjust the consistency by adding water according to your preference. 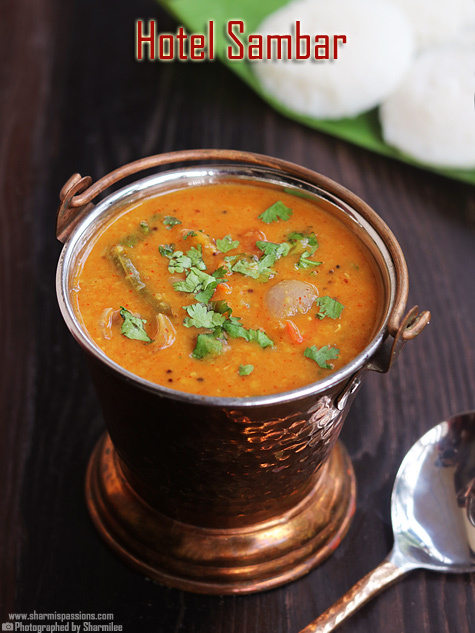 Adding veggies is purely your chouce.You can use carrots,brinjal for making this sambar.You can even use drumstick. 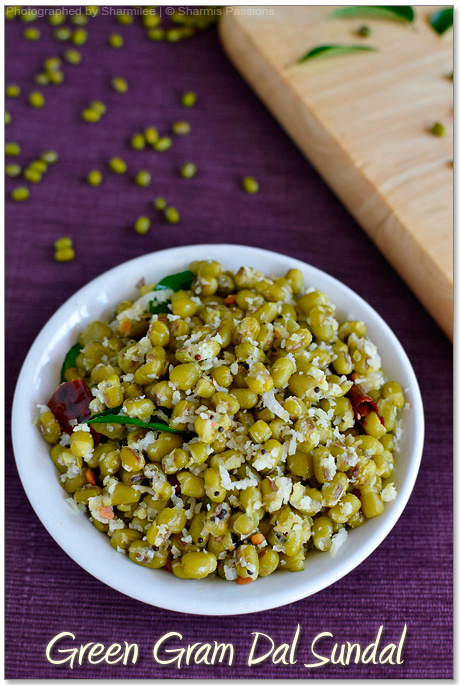 Adding moong dal gives thickness to the sambar and also lends a good flavour. Mouth watering sambar idlies. ..
Looks yummy! Which brand sambar powder did you use Sharmi? That pictures make me droll??! !Wanna try it ? 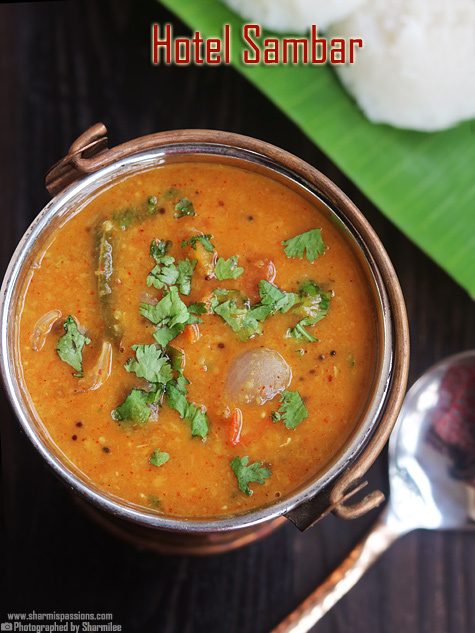 Made this sambar today, everyone loved it including my hard to please in-laws. 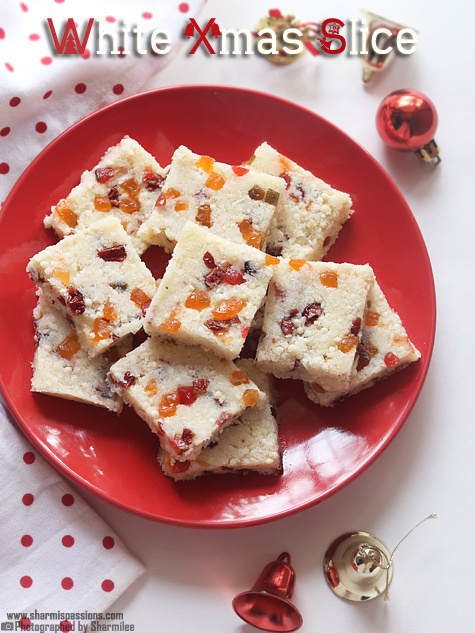 Thanks for the recipe Sharmi! Keep up the good work! 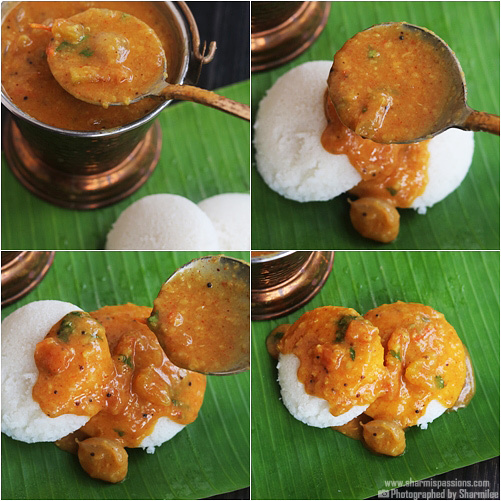 WHAT IS THE DIFFERENCE BETWEEN THIS AND ORDINARY SAMBHAR ( PERHAPS EXCEPT MONG DAL)? 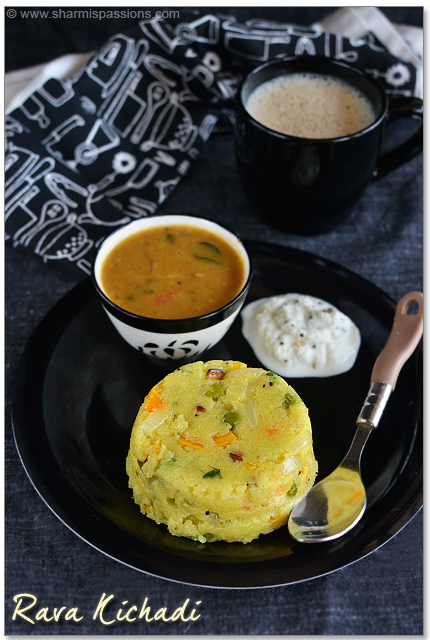 Te method of making this sambar is different and that makes a whole lot of difference in taste.